Reyner Banham examined the built environment of Los Angeles in a way no architectural historian before him had done, looking with fresh eyes at its manifestations of popular taste and industrial ingenuity, as well as its more traditional modes of residential and commercial building. 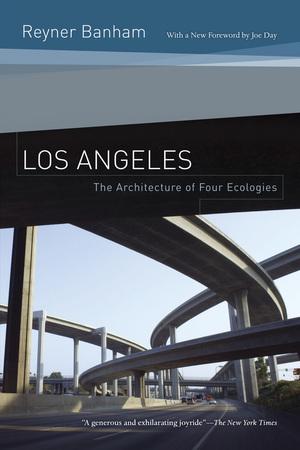 His construct of "four ecologies" examined the ways Angelenos relate to the beach, the freeways, the flatlands, and the foothills. Banham delighted in this mobile city and identified it as an exemplar of the posturban future. 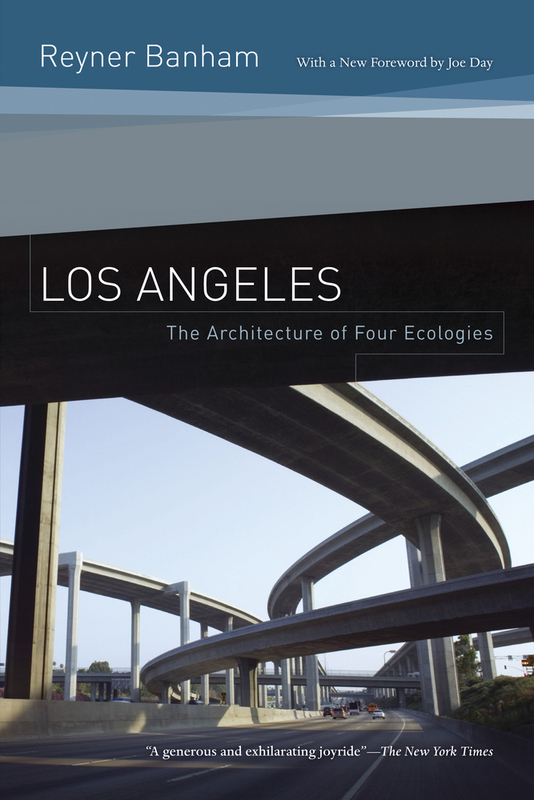 In a spectacular new foreword, architect and scholar Joe Day explores how the structure of Los Angeles, the concept of "ecology," and the relevance of Banham's ideas have changed over the past thirty-five years. Reyner Banham (1922-1988) was Sheldon H. Solow Professor of the History of Architecture at the Institute of Fine Arts, New York University. Joe Day leads deegan day design llc and serves on the design faculty at the Southern California Institute of Architecture.